The topic for November is Performance. 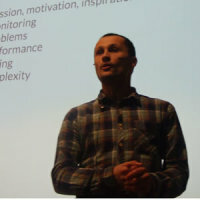 It's been over a year since the London Ajax User Group had an event focused on performance. In this month's UG there will be two talks focused on just that!